As an entrepreneur, you’re fearless when it comes to your business – you get it done! 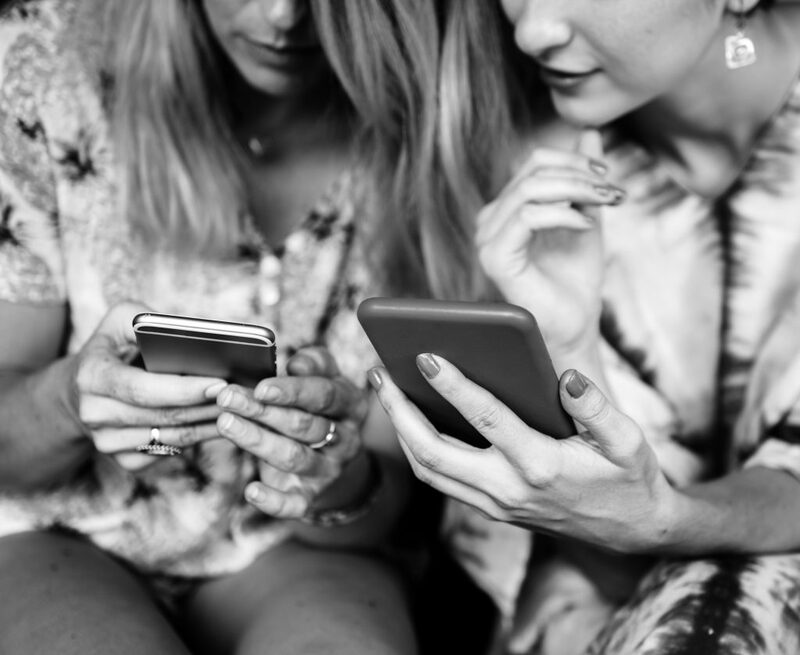 So why does connecting with successful and influential people seem so daunting? We debunk that myth by breaking down the steps it takes to actually meet that ideal investor, partner or mentor. 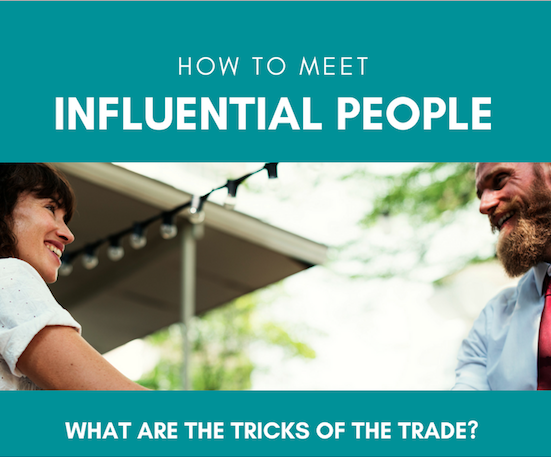 If there’s an influential person you’d like to meet, check out our video and infographic below. Want to learn more about leveraging key influential people in your Marketing Strategy? 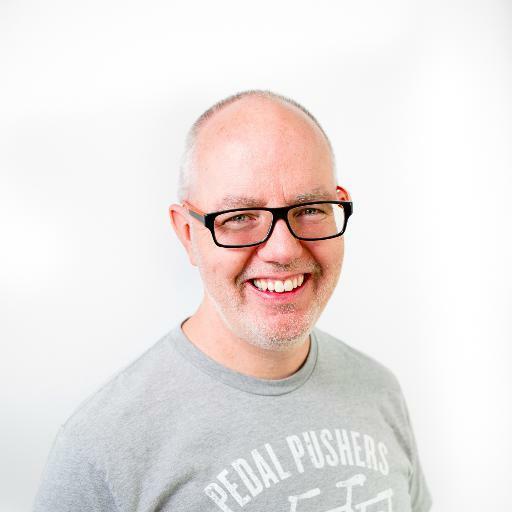 Join our exciting new Spring Breakfast Talk on Getting Influencer Marketing Right. MuseFind is the standard for influencer marketing. 125 million people have seen influencer content generated through MuseFind on Instagram, YouTube & blogs. and we believe in building an impactful community!